This project has been keeping me on my toes. 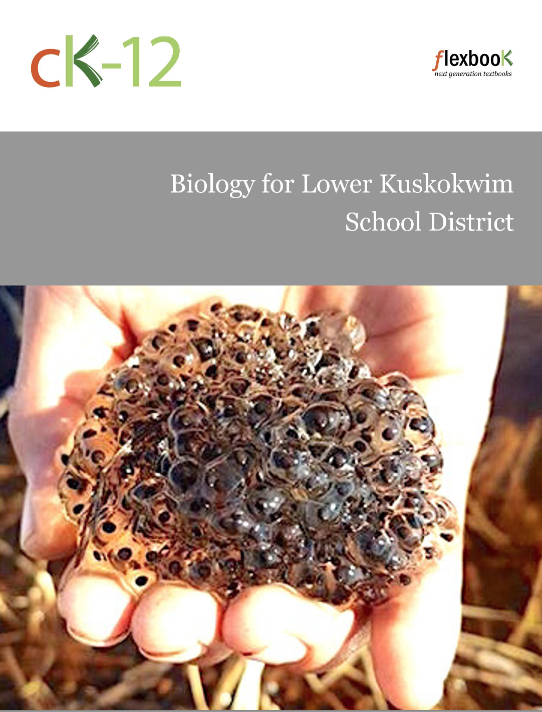 I am so thankful to the support of the LKSD curriculum team in customizing our first LKSD CK12 Science Text! The students love seeing local pictures and analogies within the context of modern science!